Last week we already presented our first selection of beautiful, clever and creative logo designs. This post presents the second part of our selection, featuring even more beautiful and creative logos that will hopefully inspire you or at least give you the idea of what the current logo design trends look like. Just as last time, we focused on logos that use creative methods to represent the brand through color, shapes, and typography. Every design presented below tells you something about the company that it is supposed to represent. Also note the brilliant color palletes and unique patterns used in many of these. Finally, pay attention to the typography, especially font selection and coloring. 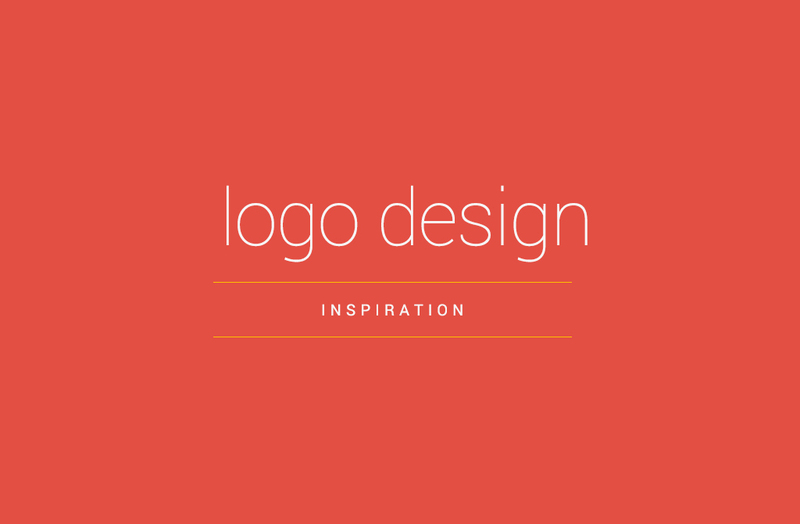 Below you’ll find a collection of 40 more beautiful and creative logo designs to inspire you. Browsing through the showcase, you will notice many trends. Some of these include the usage of simple shapes to create something complex, origami shapes, coloring and transparency trends, and many more. You may want to take a look at the post Logo Design Trends 2009 for further reference.